I love Spring with its in with the new and out with the old mentality! Everything is blooming and anew so it’s a perfect time to get in our closets and refresh! C’mon, you know what I mean, time to throw out those old flip-flops or flats you have been wearing for 8 seasons now in a row! 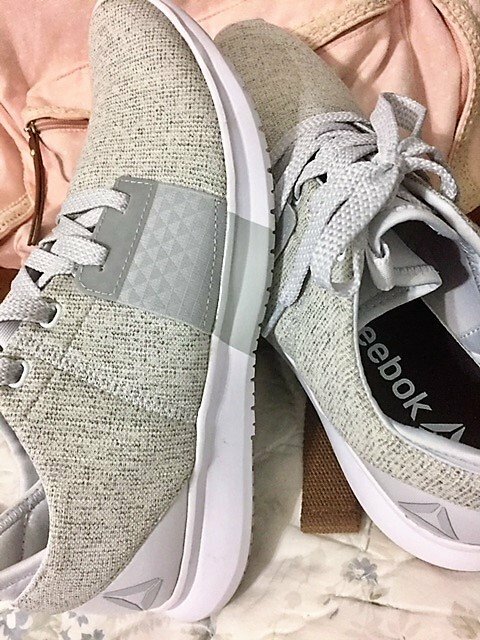 As a busy mom, I wear yoga pants and tennis shoes most of the time, I must admit; so I am always looking for a great pair of tennis shoes! 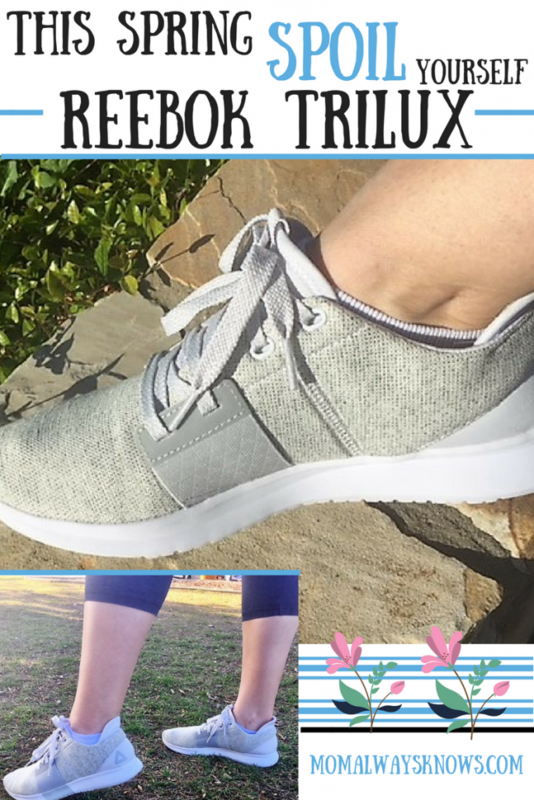 This Spring I chose to refresh and spoil myself with the gift of new Reebok Trilux shoes! 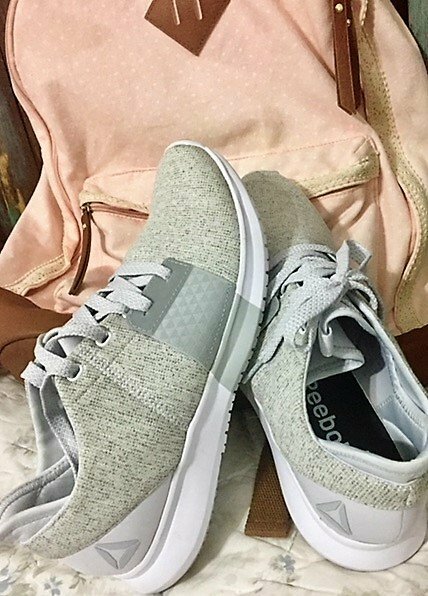 I am on the go constantly between taking the kids to school, walking around the grocery store and even an occasional trip to the gym so I need shoes that are functional enough for me to wear everyday! I don’t have time or want to change and carry around extra shoes throughout the day. My Reebok Trilux are comfy so I usually don’t even feel them on my feet! Great for the spring because they are light-weight and seem to go with everything I own since I love grey! They come in Black/grey or Light grey/white and are very fashionable! Finally, I don’t have to sacrifice style for comfort with my Truilux! The snug, personalized fit is awesome as I go about all my steps per day and I am so thankful that the carbon-rubber heels add durability! Gotta make sure they will last a few seasons since I splurged and bought a pair for myself just because! So get out and get yourself the perfect gift this Spring and don’t worry about feeling guilty because the Trilux are practical! 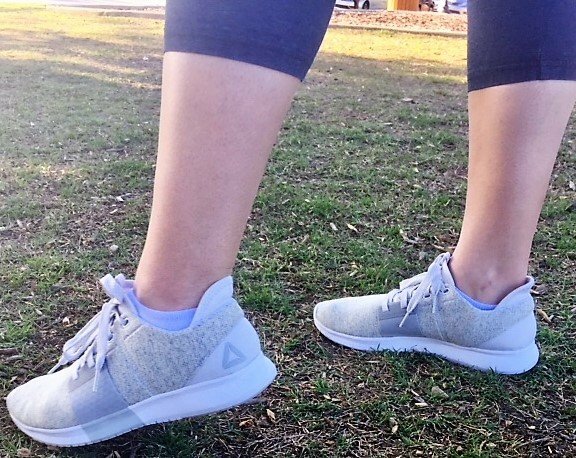 They are available at Academy so when you need to pick up shoes for the kids or their springtime sports gear, head on over to the shoe section, and check out some Reebok Trilux for youself! The MOM behind Mom Always Knows. Inspired by a long line of other Moms who also always knew. I don‘t know everything by any means but what I don’t know, I can find out, that’s for sure! I am a super Mom, just like you, juggling everything life throws this way. I love God first and foremost, am happily married and am raising 2 beautiful and headstrong little girls ages 4 and 5 who will often be the inspirations of my blog. 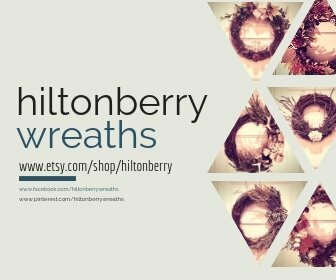 I work full-time and dedicate myself to this site in the moments between housework, work, family time and life. 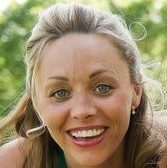 I am passionate about all of the topics you’ll find on my blog but most of all being a Mom and everything to do with MOM. My wife loves these shoes and wears them all the time. I can’t personally comment but I know that she definitely recommends these shoes as well. I am looking for spring shoes and got here. I love light-weight shoes for this spring season.Thanks for share this cute shoes. Amazing Reebok shoe. especially a gray color i like this color I shoe .cant wait to buy it . Those shoes are looking nice. And amazing shoe collections and are very fashionable. Those shoes are looking nice. I’ll buy one of them. Thanks for sharing them. It looks so comfy. Definitely, a shoe that I would wear. Thank you for sharing them. Cheers!